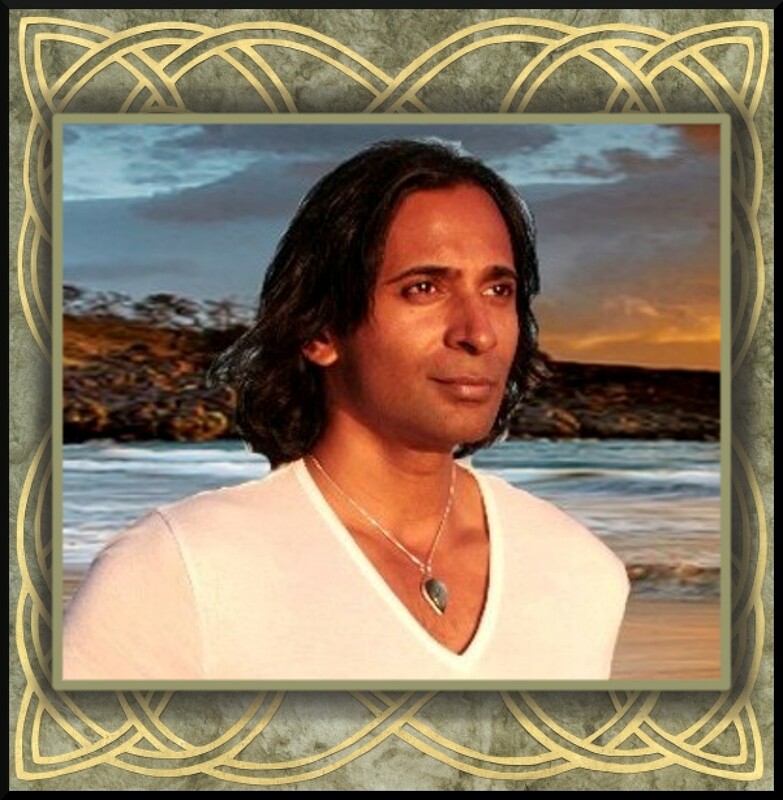 I want to talk to you about accountability and one of the things that as a being that is working towards evolving and expanding our souls and becoming a higher vibration being, one of the practices we should practice in our lives consistently is accountability.What do I mean by accountability? Well, the dictionary meaning to be accountable for or have accountability about is: the act of being responsible for or liable for or the act of accepting the true explanation or the true reason for. This applied to the human experience means to take responsibility for to be liable for your actions. To be willing to own your part in of the explanation of something that took place, the explanation result of something that said or lead someone to believe you did or were going to do.Be willing to stand by your choices and take ownership to your part for something that occurred or that we said or lead to believe we would be responsible for doing in this dance we call life. In my mind there is one more step that in my opinion should be included once you are willing to acknowledge the responsibility and ownership for your actions and their part in things said and done, that in addition you should be willing to take and to deal with integrity, the consequences ,good or bad, of those choices and/or actions. This accountability that I speak of is something that should be taken as part of the parameters that should be included when discerning your choices, We should,also, apply those same parameters that should be considered before we tell others or lead others to believe, we will do, as well. 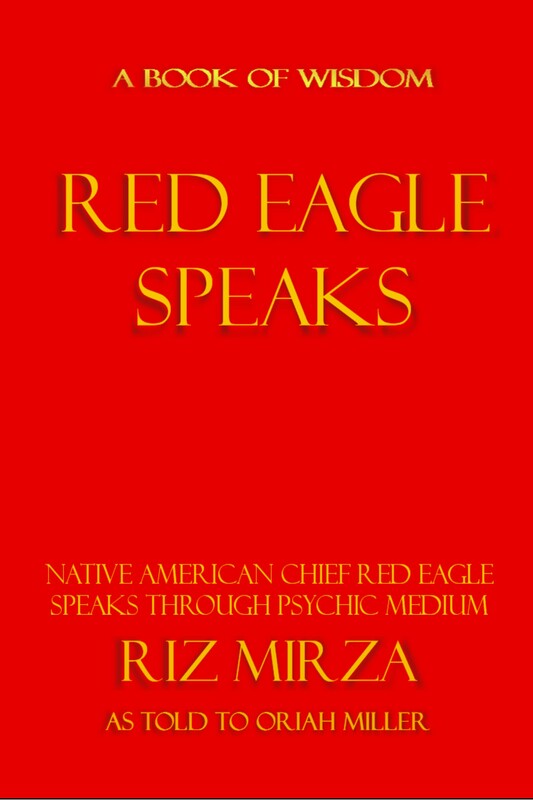 We need to look at and consider,to the best of our ability, the scope of the effects that our choices of what we say and do could have, before following and acting upon those choices. This is, in my mind, what human accountability means. Now that you know what I mean when I say that as humans we should practice accountability. I would like to share with you some of the far reaching negative effects or affects of when humans do not practice accountability that I have found and how some of these negative results were able to come to fruition and also the negative and sometimes possible lethal consequences of this lack of accountability caused to someone that should not have experienced. Firstly,I want to state that all of us like to be the hero of the story our own and everyone else story too. That really is not going to happen because for each person there is a hero, and they are, every single one of them, competing for that title of “Everybody in the entire universe’s hero”. So the most we can hope for,that is available, is to be a hero of your sphere of reality and that, with effort and diligence and focus can be phenomenal! Having said that, trying to continually and stubbornly trying to always maintain the hero status even when we aren’t saying, acting or doing hero like stuff, is one of the things we have to help our to keep our ego in check with. This is one of the main challenges along a few others, that we face while we are working at practicing accountability. Another one is that old and big gun of the dark, (drum roll please), fear!!! Well I got a bit off track, back to some examples of what can be a negative result or fallout to innocent bystanders when people do not practice accountability. Here are a few example showing mild to lethal, these are ones that I have either experienced or witnessed myself. The first one is a mild one, the second scenario shows how it could have been much worse, we’ve all experienced this one, I had mad e an appointment with an appliance repair fellow as my refrigerator had begun to make bad noises on a Friday late afternoon, but I was not made aware of it before it was too late to call for repair, and by Saturday late morning the fridge part had stopped working and that evening the freezer was sinking fast. I called on Saturday and tried to get a repair person, after several tries I got a hold of someone who of course the soonest was Monday morning but he was able to give some info that would save my fridge from being totally fried until then. Monday is rather hectic as it is the day before our show so I am running here and there, but that day I had to rearrange everything to move my out of the house appointments to the late afternoon. So when Monday morning arrived I sat there waiting for the repairperson, they said that they would be there between 8 am and 1 pm, I waited and I waited , nothing. I called the office and left a message at 12:30 pm. I didn’t get a hold of anyone until 1:45 when they informed me that their tech was sick and they had rescheduled me for Friday(which was totally unacceptable it was my fridge for God’s sake!) Just a note here: I wouldn’t have known the appointment had been canceled or changed unless I had called! Now it was simply inconvenient but if I hadn’t by pure luck called another repair person who just happened to have two repairs that had changed their minds and decided to purchase new appliances I wouldn’t have been able to get it fixed until Wednesday afternoon, and I had called every repair place in our yellow pages, by then my fairly new fridge that I got when my mother passed would have too costly to repair and I would have had to buy a new one which I could not afford as I had an important upcoming business 3 day expo thing that I had to attend that was out of town that I had to buy 2 roundtrip airline tickets and hotel for two for three days not to mention car, f ood etc, which was strapping in the first place and I was a month behind in my mortgage at the time (bad financial moment). If I would have had to buy a new fridge, I wouldn’t have made the expo and then I wouldn’t have met the contacts I did, and I would of been short on cash another month not been able to pay my mortgage that month either and I would have never been able to catch up which could instead of just being one month behind in my house payments, it might have led to loosing my home, and all because the repair person did practice accountability. Now here is a simple lethal example of what could take place:something simple like not calling someone that you won’t be there to pick them so the person is late coming back to work because the person who said they would didn’t,and because the person was late lost their job, and that sent them over the edge and they committed suicide. I know that sounds erxtreme but, you would be surprised how many of those seemi ngly small acts of not practicing accountability have led to those extremes and in some cases probably led to all out war! This lack is not just about phone calls it is also about shifting blame for what you are really responsible for never taking responsibility for the outfall to others or making it about someone else which causes pain distress and even death at times. Remember the butterfly flapping on one side of the world causing disater on the other. Everythoing and everybody are connected and what you do or don’t do what you consider when you make choices effects and affects a way bigger picture than you can imagine, and if you expect others to practice accountability so do you and not just when you feel like it etc. Practicing accountability is not really that hard, and doing that not only saves others from suffering etc. it also helps keep us in check as to what we do and say because we know we are going top be accountable we have a tendency to act and choose with mo re thought and inpeccability, we think, choose,do, speak in a more honest manner especially if we are going to be accountable for what we think,choose,do, or say. When we do things more honestly our vibration aligns with the higher vibrations, and that’s a good thing for everyone. Greetings and Salutations one and All! Happy Sunday to you! I know , I know two blogs in one day! What can I say! I promised you part two of our introduction of our latest guest this week and what his work is about! 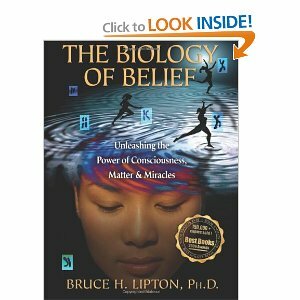 So here I am writing part II of Who is Dr. Bruce Lipton? and What is the book about??? Spontaneous Evolution? What is that? Should we take notes? As the Swami, Steve is the author of Driving Your Own Karma (1989), When You See a Sacred Cow, Milk It For All It’s Worth (1993), Duck Soup for the Soul (1999) and Swami for Precedent: A 7-Step Plan to Heal the Body Politic and Cure Electile Dysfunction. He has also been a frequent performer and presenter at conferences worldwide, as well as in theaters, churches, and other spiritual centers. In addition to his work as the Swami, Steve is a noted teacher of transformational humor and is releasing his e-book, Wake Up Laughing: An Insider’s Guide to the Cosmic Comedy, in the fall of 2009. In his “past life” (before Swami), Steve started an alternative high school in Washington, D.C. and co-authored a book about his experiences, No Particular Place to Go: Making of a Free High School, published by Simon & Schuster in 1972. A political science major, he later taught history to autoworkers at Wayne State University in Detroit as part of the Weekend College. In 1980, Steve co-founded Pathways Magazine in Ann Arbor, Michigan, one of the first publications bringing together holistic health, personal growth, spirituality, and politics. Since 2005, Steve has written a political blog with a spiritual perspective, Notes From the Trail, hailed as an encouraging voice “in the bewilderness.” His latest book with cellular biologist Dr. Bruce Lipton (author of “The Biology of Belief”) is Spontaneous Evolution: Our Positive Future and a Way to Get There From Here, published by Hay House. The CD series of the same name was released by Sounds True in October, 2008. Spontaneous Evolution offers you the information, inspiration and invitation to participate in the greatest adventure in human history – conscious evolution! how each of us can become planetary “stem cells” supporting the health and growth of our world and every individual in it. Infused with intelligence and wit, Spontaneous Evolution is an insightful, playful, and ultimately hopeful look at the unfolding destiny of our species-and how you can play an active role in birthing the evolution of humanity. 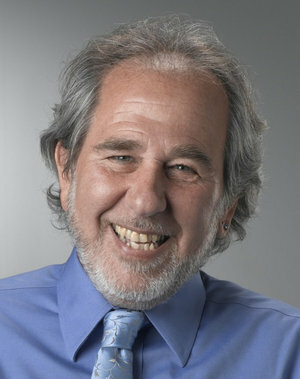 Dr. Bruce Lipton is an internationally recognized leader in bridging science and spirit. He has been a guest speaker on hundreds of TV and radio shows, as well as keynote presenter for national and international conferences. 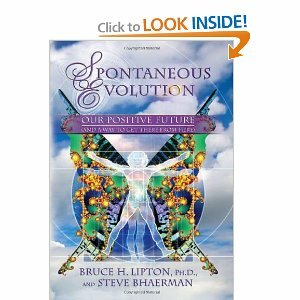 This is an interview with Dr. Bruce Lipton on Coast to Coast AM on the book “Spontaneous Evolution” There are 11 parts to this interview. I will only post one. You can find the others to the right of the main film in order. 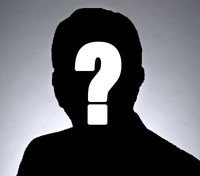 I do hope this gives you a much better idea of who our guest is and what he is about. A bit about his associates and their parts. I have admired this man’s work for a very long time. I have nothing but respect for this pioneer, this trail blazer this amazing messenger of light. 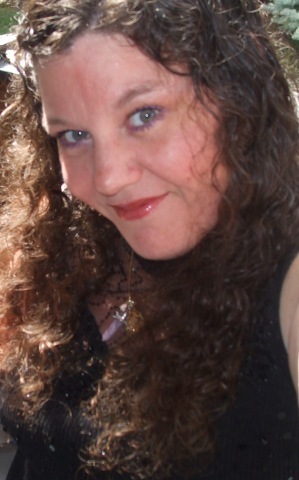 Please join me this Tuesday evening on blog talk radio.com 9PM MST! In love and light and oneness of heart!